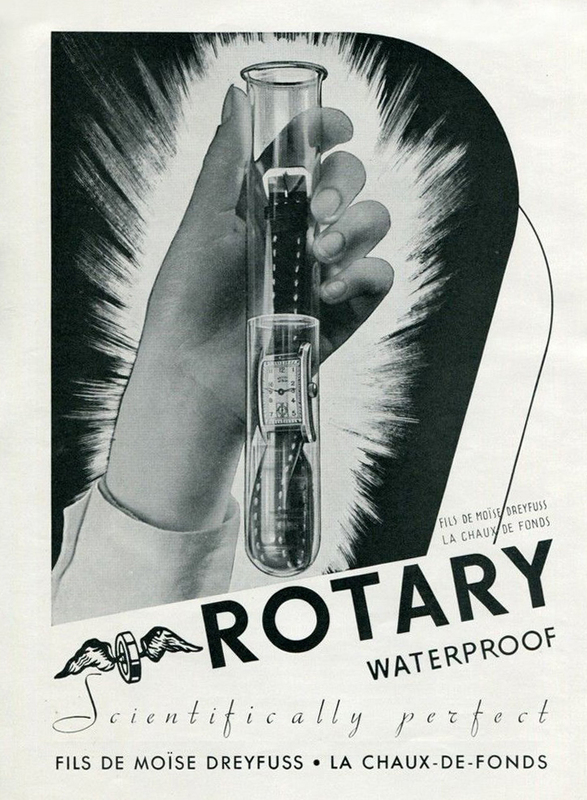 Rotary watch ad touting their waterproof model, circa 1940. 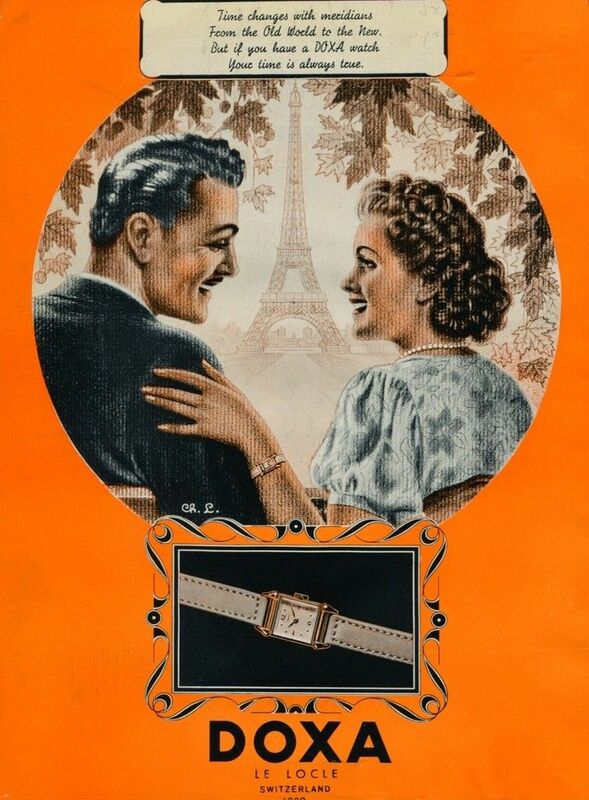 The company was established at La Chaux-de-Fonds, Switzerland in 1895 by Moise Dreyfuss. 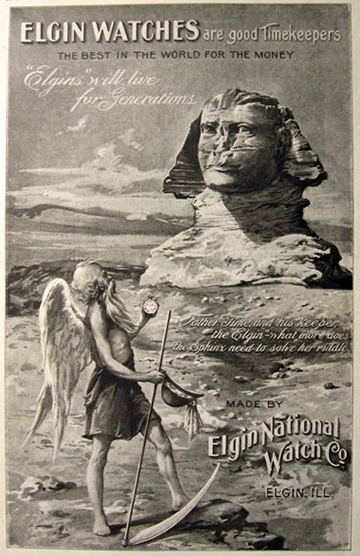 By the 1920s the company began importing Rotary watches to Britain, where they were very popular. The company is still going strong to this day. “Miss October” for Strickland Vintage Watches 2015 calendar is the stunning Miss Frankii Wilde. 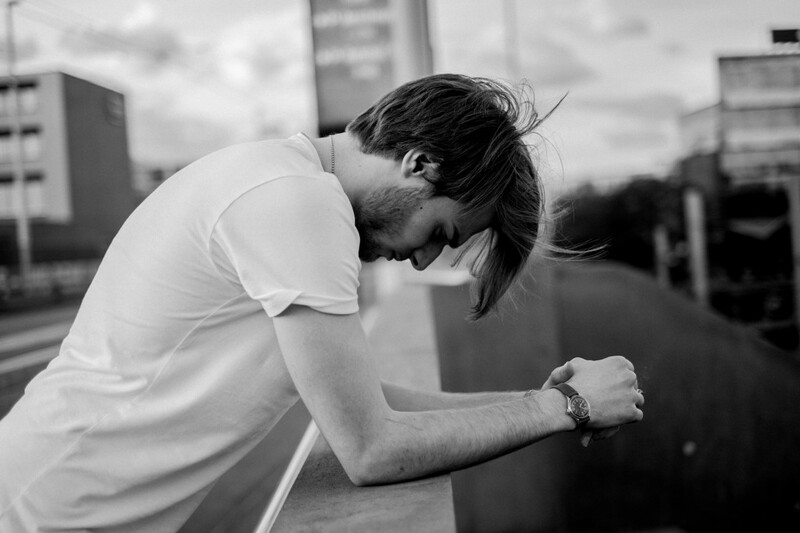 The photo was taken by Jade Photography.